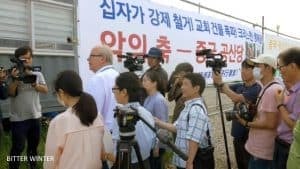 Japanese and South Korean missionaries were deported from China on May 17 and were prohibited from entering the country for five years. Before the deportation, they were kept in detention for fifteen days. 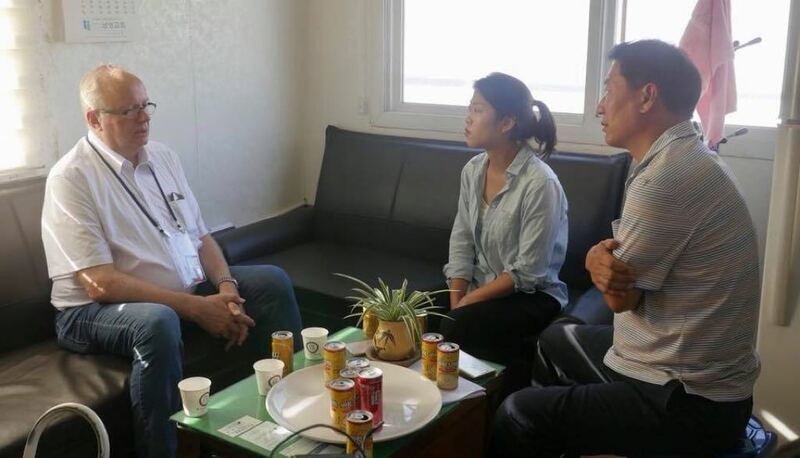 At night on May 2, 2018, policemen from Public Security Bureau of Datong city, Shanxi Province, forced entry into the house of Wang Yue and her husband, missionaries from South Korea, and arrested them. Afterward, the police used data from the couple’s phones and apprehend a Japanese missionary, Linna, and her husband, who were staying in the Kaideshijia community. 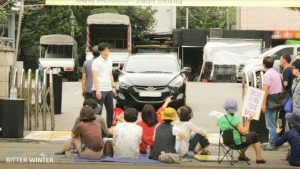 The South Korean couple only later learned that they had been under surveillance by the Chinese Communist Party (CCP) police for some time, both being followed and having their phones monitored. The police detained both couples for fifteen days. According to statements from members of their church, the two couples voluntarily applied to go to China as missionaries. They live plain and modest lifestyles, are loving to their brothers and sisters, and are resolute in their mission to spread the Gospel. 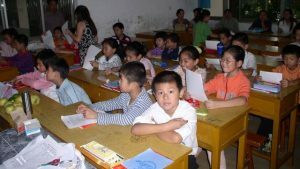 The deportation of these missionaries and the fact that they have been labeled by the CCP government as “disturbers of public order” has left local Christians extremely upset. A church member pointed out that, recently, the number of deported foreign missionaries has increased, severing connections between foreign and domestic churches. He added that since Xi Jinping took office, efforts by authorities to “sinicize Christianity” (adapt it to socialist needs) have become especially evident, and foreign Christians are viewed by the CCP as obstacles in this effort; therefore, Xi Jinping has made the eradication of all foreign missionaries one of his policy goals. Members of the same church also revealed that after the new Regulations on Religious Affairs came into effect on February 1, 2018, missionary Linna’s church in Japan realized that the CCP would be increasingly vigilant in the persecution of religions, and therefore told all missionaries from their church in China to evacuate. Linna’s older sister Aimin and brother-in-law Gao Xiang were in China as missionaries as well at the time; and, after they received the news, they left Datong City for Japan separately, at the beginning of March and April. Two other missionaries from Taiwan left soon as well. Linna, Wang Yue, and their husbands were the only ones who were reluctant to leave their fellow Christians in China; however, in the end, they were forced out by the Party-ruled government and were prohibited from returning to China for the next five years.